One or more photo(s) has been virtually staged. 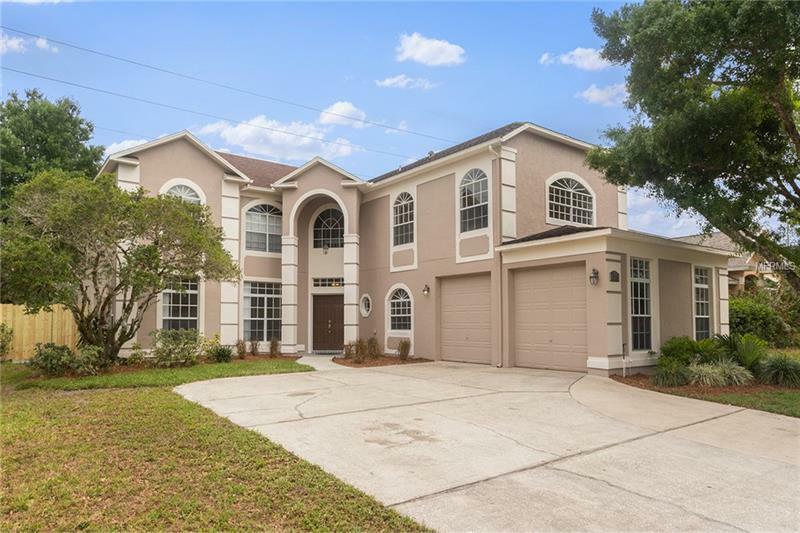 MOVE-IN READY - This spacious 2-story home features over 4300 square feet of living space with both formal living and dining rooms an oversized island kitchen fully equipped with a GE double oven Slim-line microwave with hood and a new cooktop! 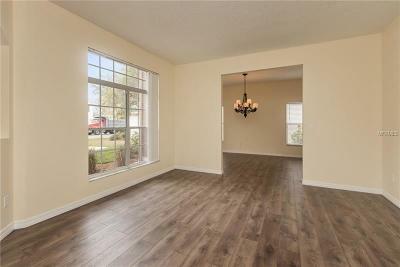 This anchors a true great room layout that spans the entire back side of the home with an eat-in kitchen built-in breakfast bar family room with decorative fireplace and bonus/flex space the is perfect for a den or home office with itâs built-in bookcase natural lighting and access to half bath. 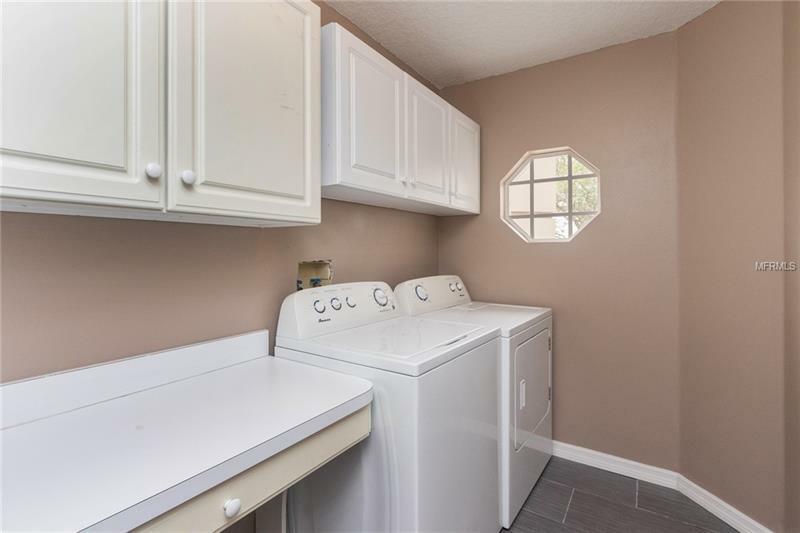 Completing the downstairs is 1 bed and bath separate laundry room and huge mud room leading to the 2 car side-entry garage. 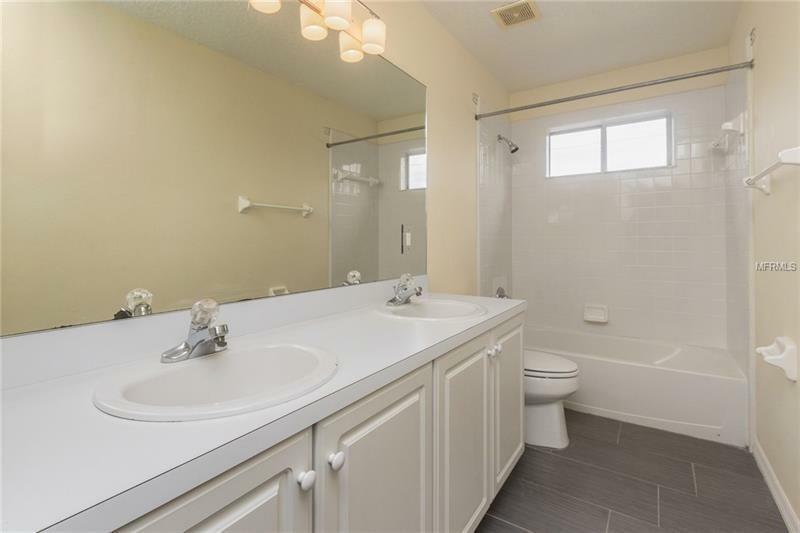 UPSTAIRS you will find three more bedrooms full hall bath and two master en-suites one large enough to have itâs own separate sitting area and each with oversized master baths. 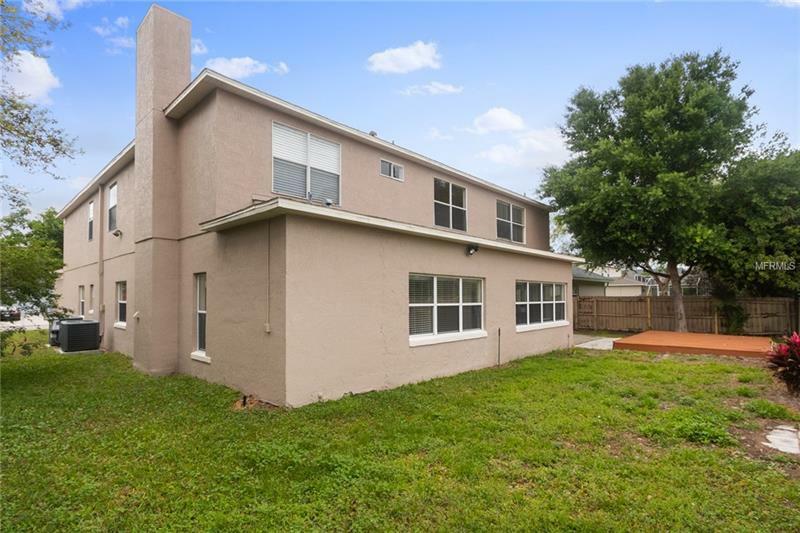 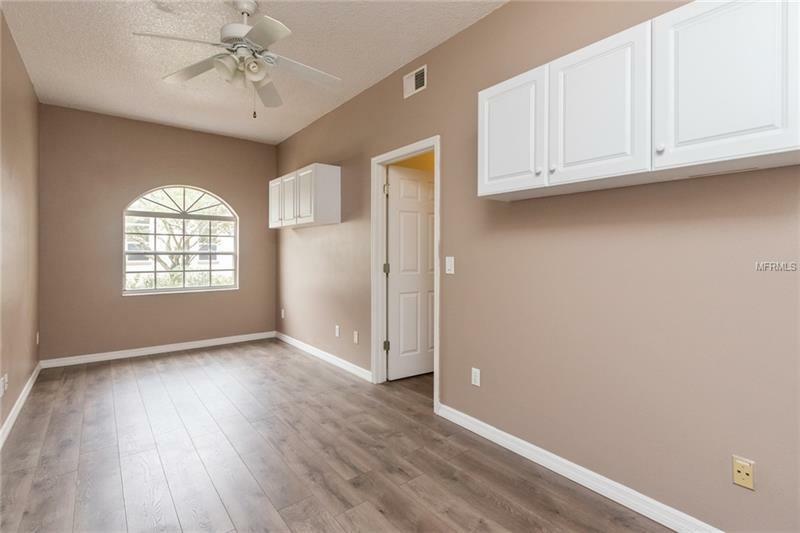 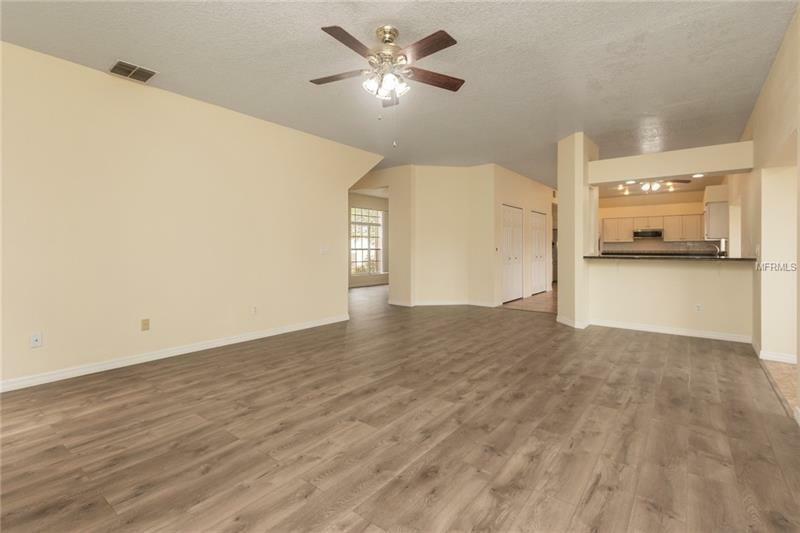 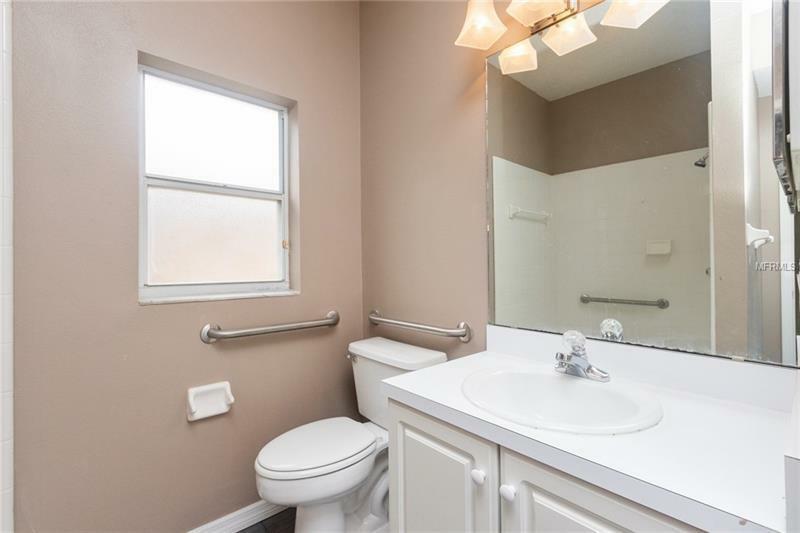 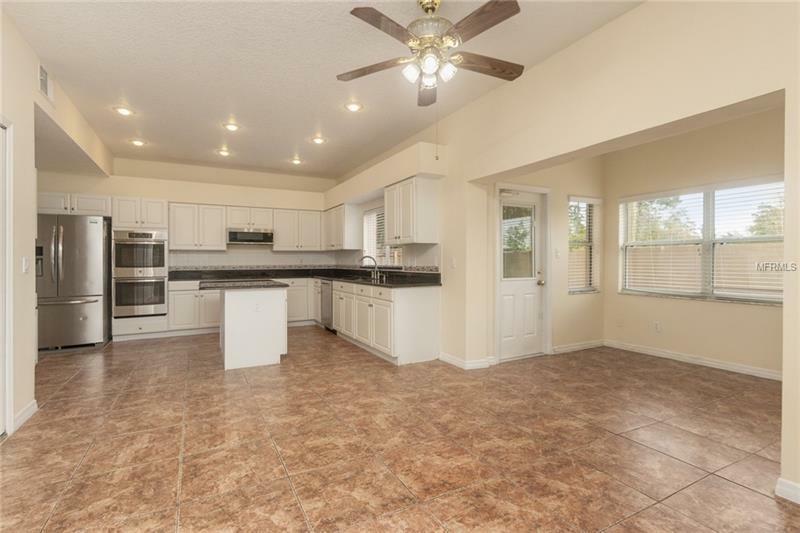 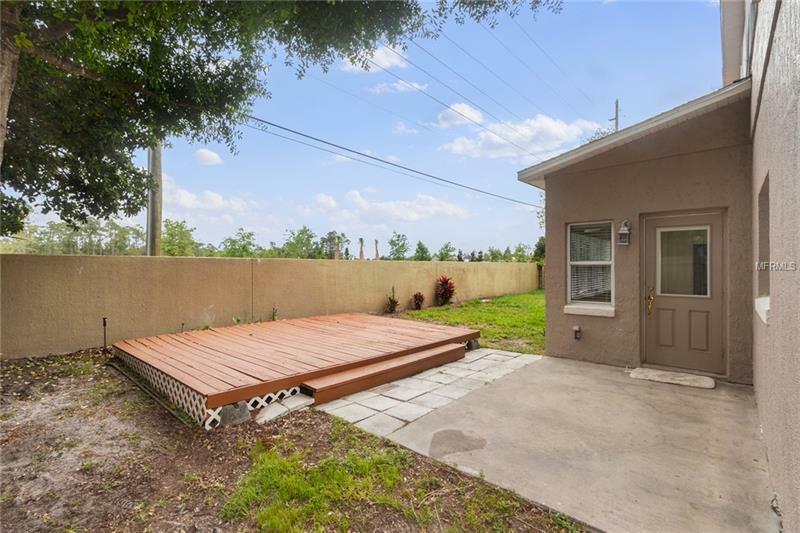 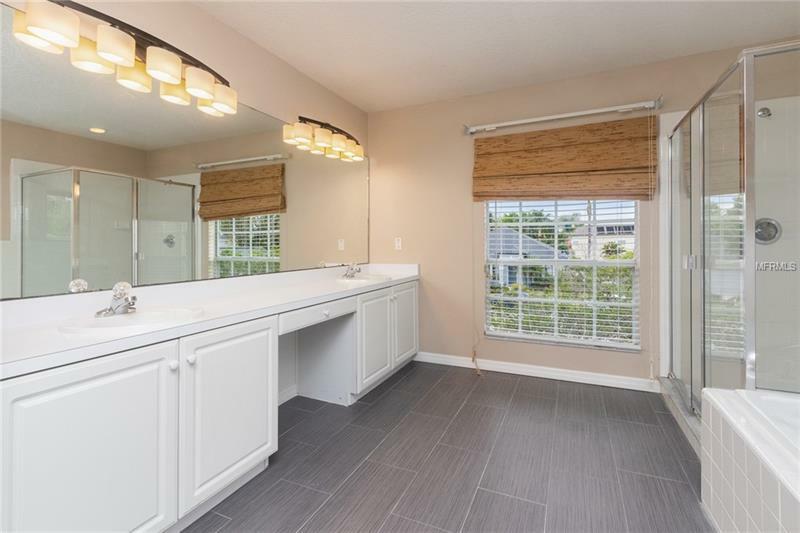 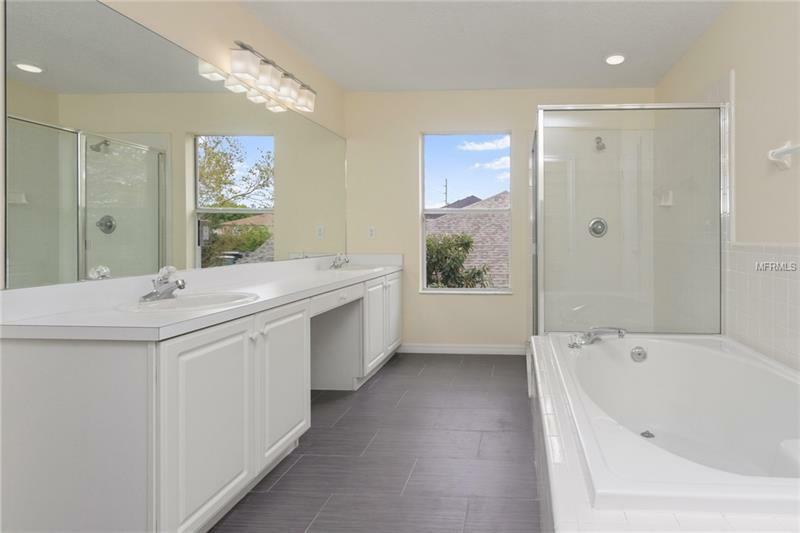 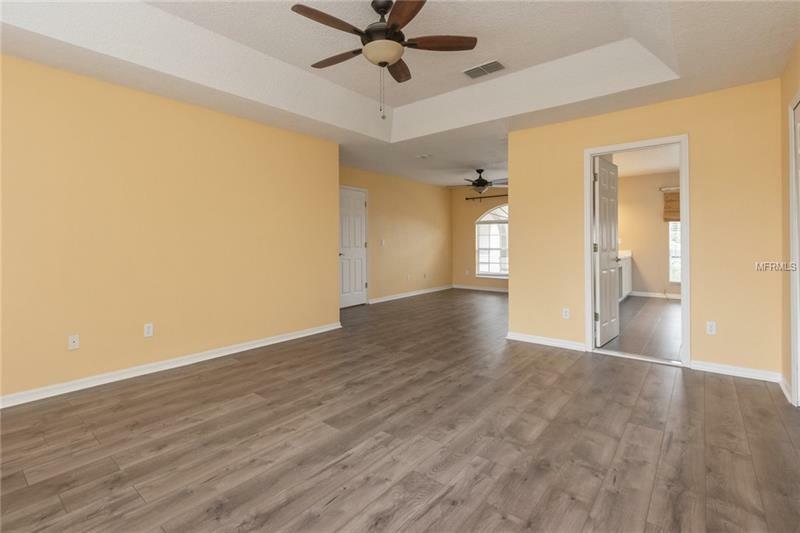 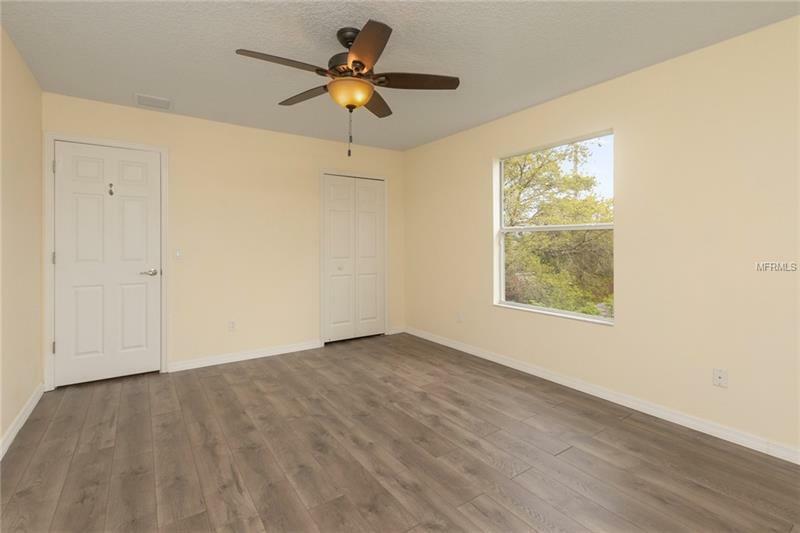 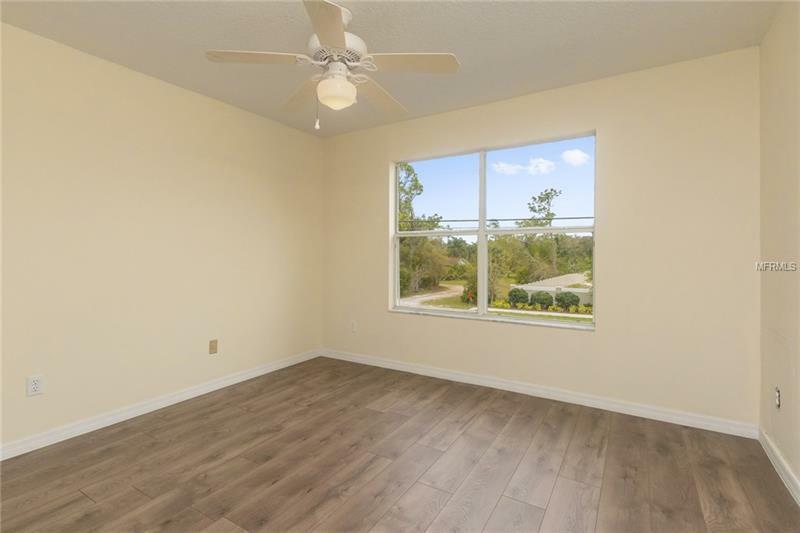 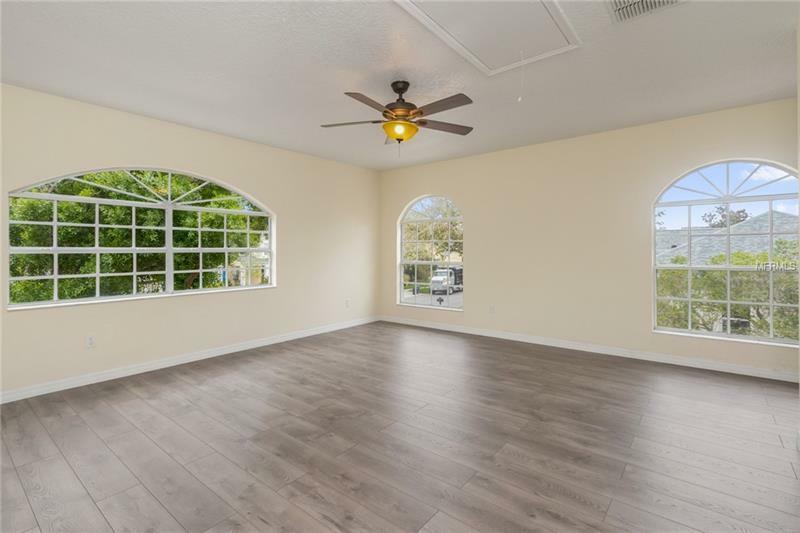 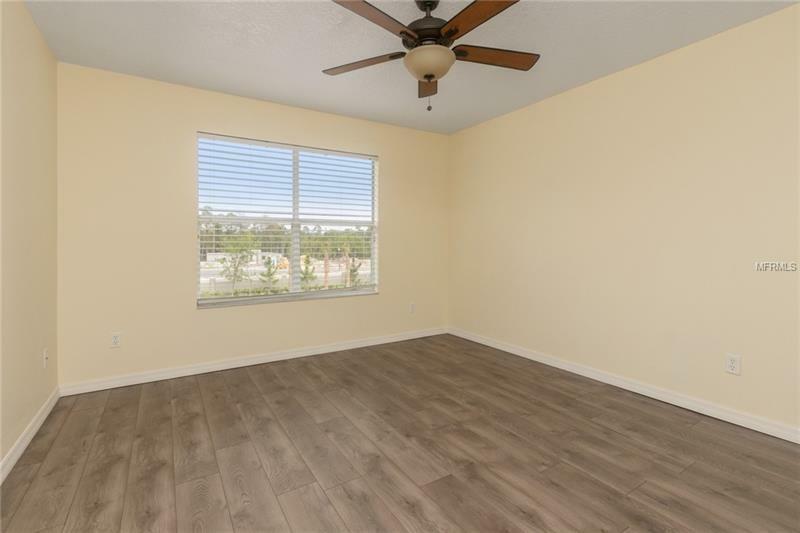 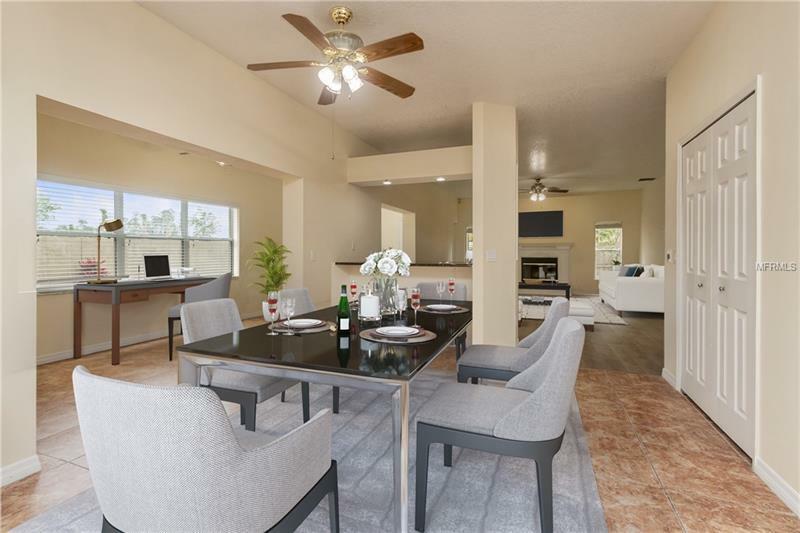 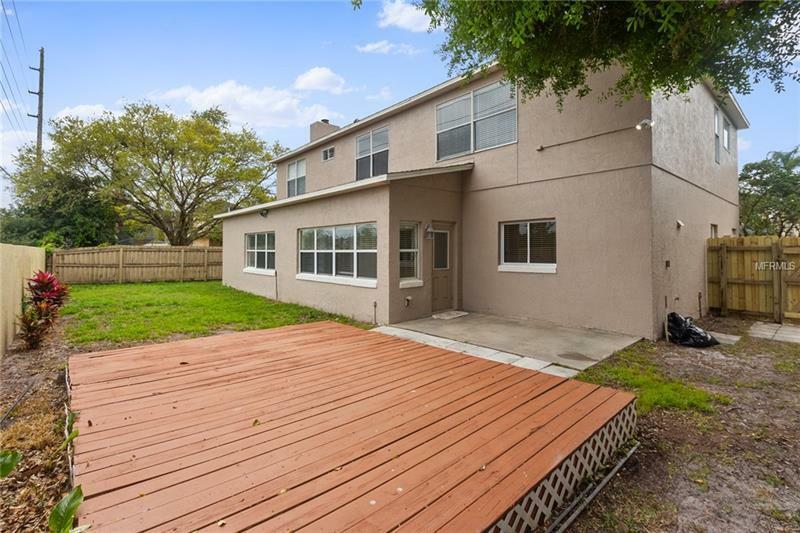 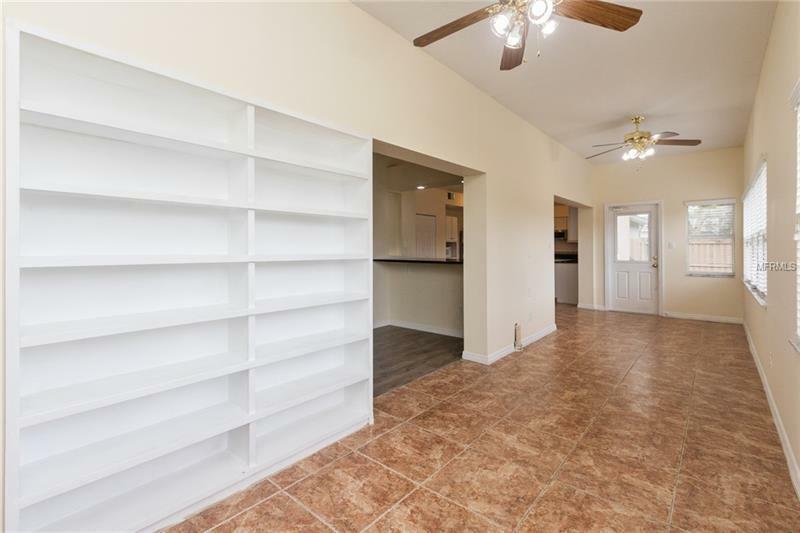 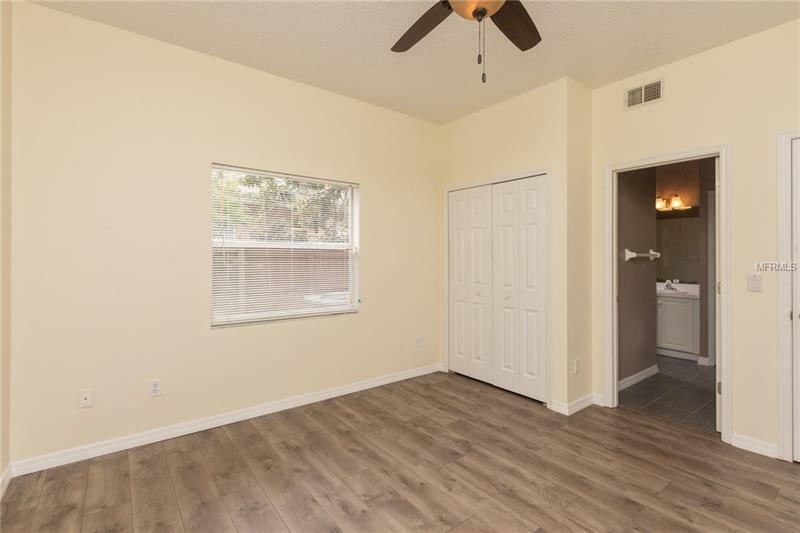 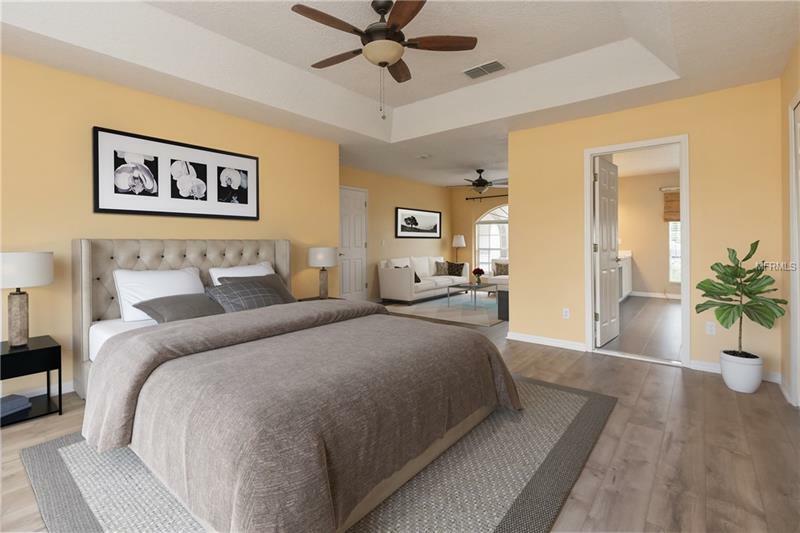 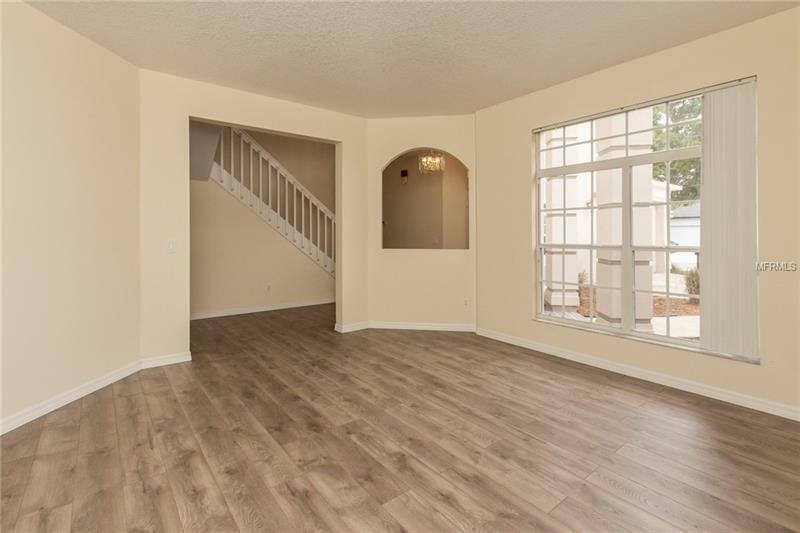 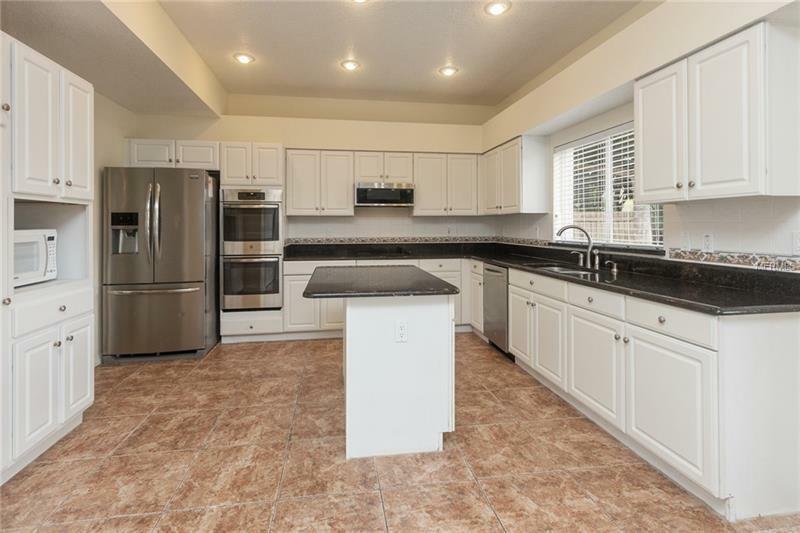 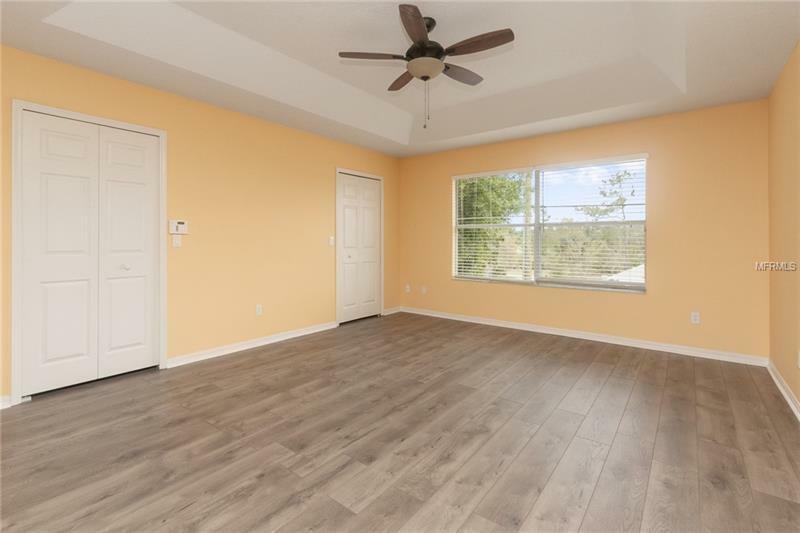 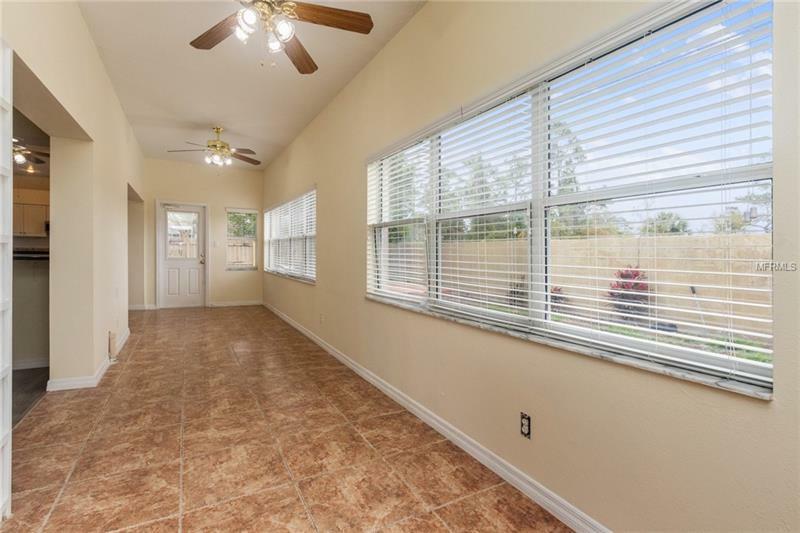 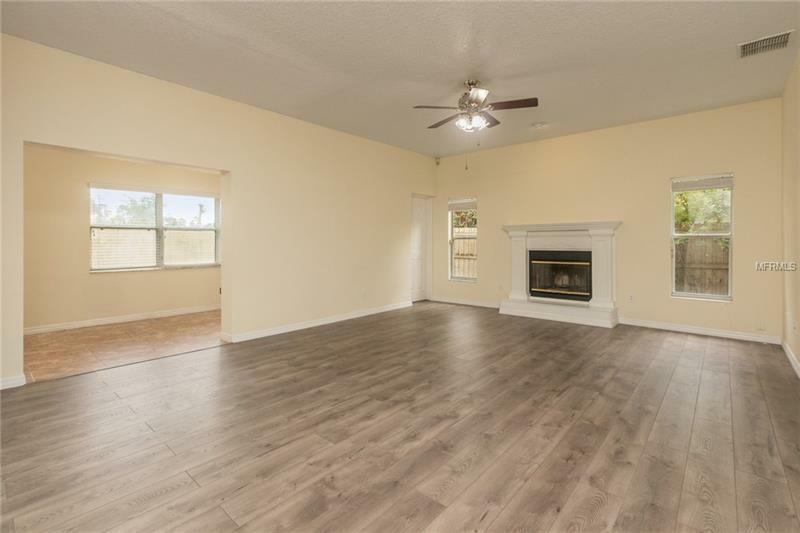 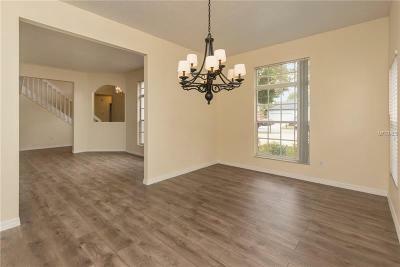 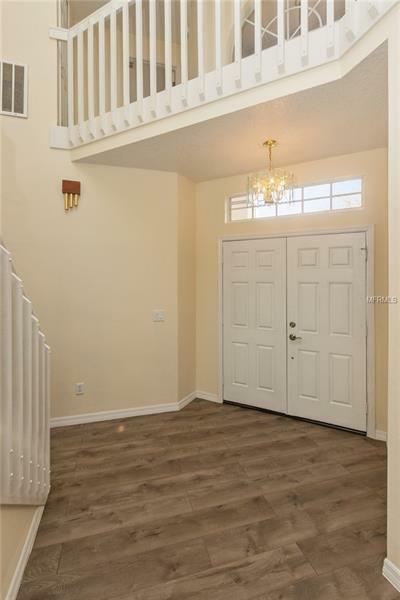 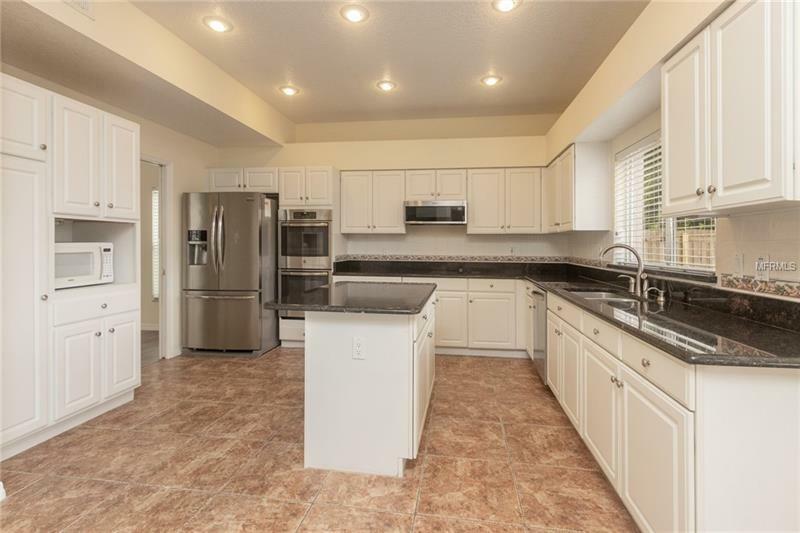 Throughout the home the owner has installed wood flooring with ceramic tile in all wet areas in addition to the new light fixtures baseboards and fresh interior paint. And if that wasnât enough they are also offering a 13 Month HWA Home Warranty making owning this home worry free! 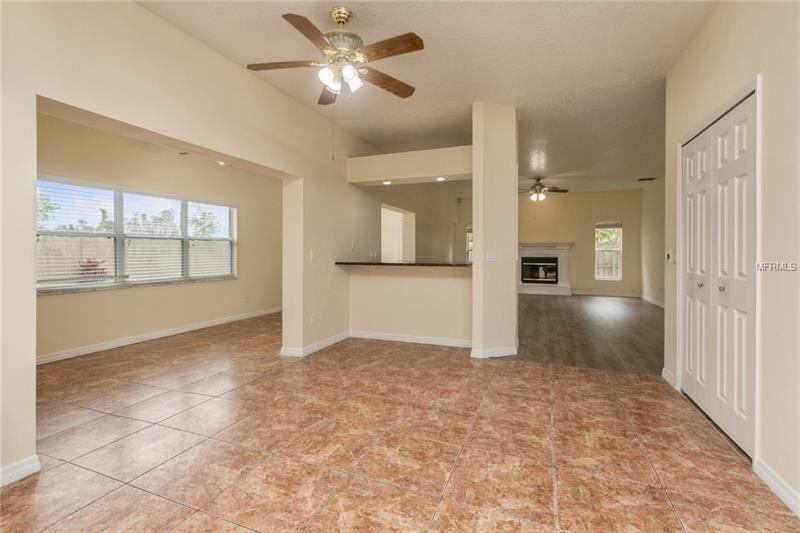 You really must see to appreciate all the home has to offer! 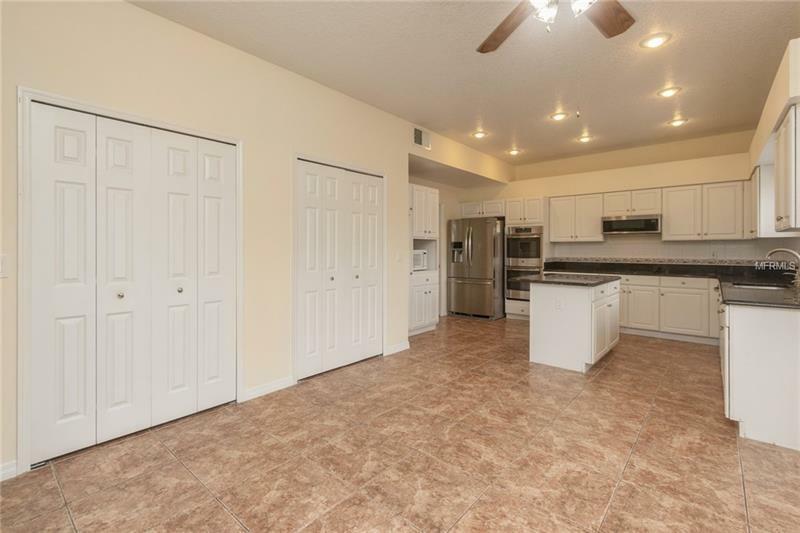 Located minutes from local public schools UCF campus tons of shopping restaurants and major FL roadways.